Advanced materials and speciality chemicals company Solvay started constructing a new manufacturing plant to increase resin mixing capacity; and AkzoNobel Specialty Chemicals started design works for its second expansion phase at its facility in Frankfurt, Germany, to increase production of chloromethanes. Chemicals-technology.com wraps-up key news stories from July 2018. AkzoNobel Specialty Chemicals facility. Credit: Akzo Novel NV. 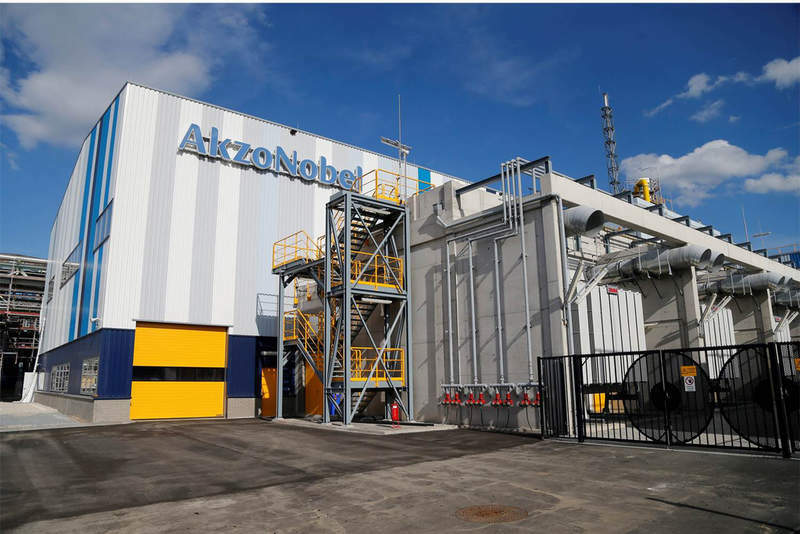 AkzoNobel Specialty Chemicals started design works for its second expansion phase at its facility in Frankfurt, Germany, to increase production of chloromethanes. The project will be developed over five years and will boost the total production capacity by up to 50%. 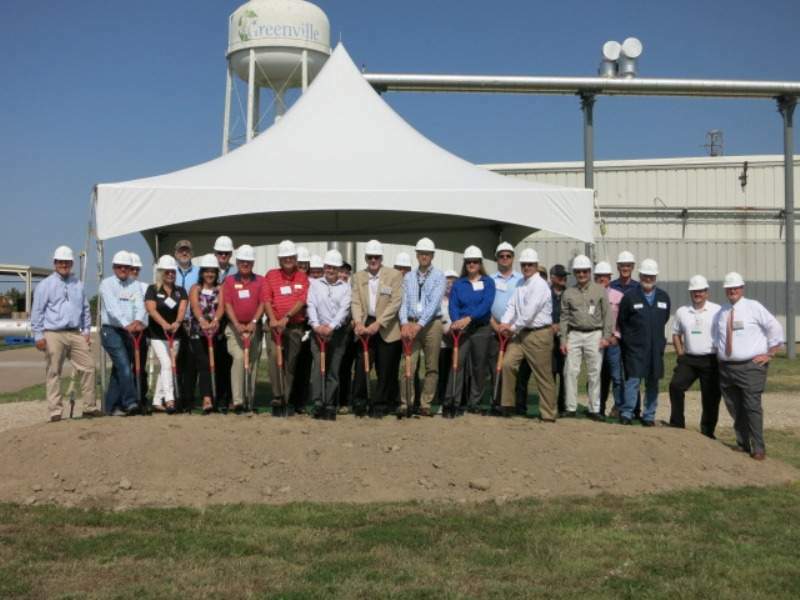 With this expansion, the project will serve the growing demand of customers that use chloromethanes in the manufacture of pharmaceutical products. 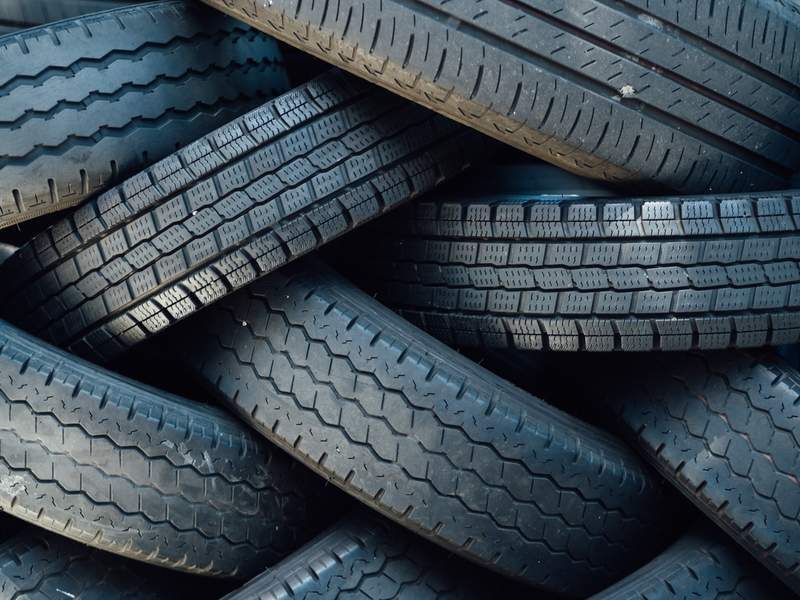 Evonik Industries announced that its Turkish facility in Adapazari will increase its production capacity of precipitated silica by 40,000t to meet growing demand from the vehicle tyre industry. The company also stated that this increased production will come following an investment that is in the lower double-digit million euro range. Evonik and the EGE KIMYA company operate a joint venture (JV) in Turkey. Startup of the new production complex is slated to start in 2020. Praxair started production at two new air separation plants to supply China National Offshore Oil Corporation (CNOOC) with oxygen and nitrogen. With a daily capacity of 2,400t of oxygen each, the two facilities will support CNOOC’s refinery expansion and downstream chemical production. 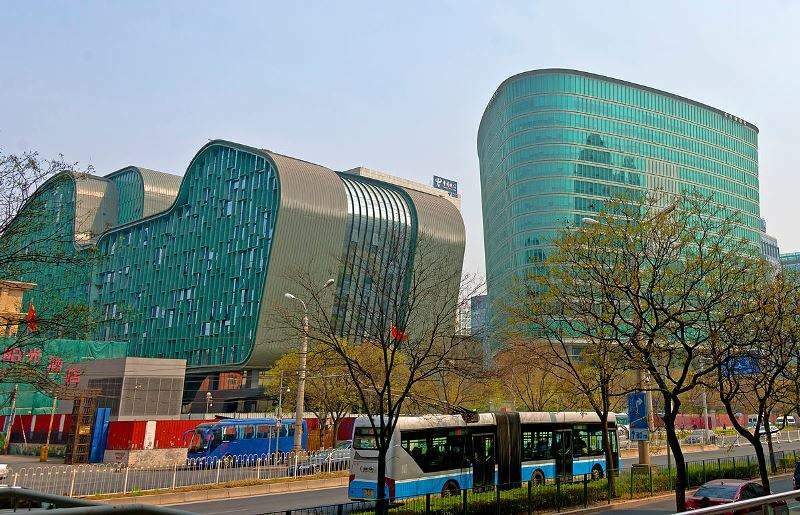 With the addition of these two plants, Praxair is currently operating a 5,600t per-day production complex in China comprising four air separation units. These meet the requirements of nine customers in the Huizhou Daya Bay Chemical Industrial Park, located in Huizhou, Guangdong, China. Altech Chemicals announced plans to start construction at its high-purity alumina (HPA) plant site in Johor, Malaysia, with A$20m capital ($14.8m). The company received commitments from various institutional and professional investors for a share placement of approximately A$17m ($12.6m) with plans for a further A$3m ($2.22m). Altech also plans to use the placement proceeds to finalise HPA plant engineering for corporate purposes, including the close of project finance, and working capital. McDermott International secured two technology contracts from a subsidiary of PT Chandra Asri Petrochemical Tbk for a planned petrochemical complex in Indonesia. Under the contract, McDermott will deliver licensing and basic engineering packages for its Lummus olefins technology. This also includes short residence time (SRT) ethylene heater design and critical supply, and butadiene extraction technology. Clariant entered a partnership with Lintech International to solely distribute its pigments for the plastics, coating and printing ink industries across the US. The product portfolio of Clariant’s pigments business units comprises organic dyes and pigment dispersions.